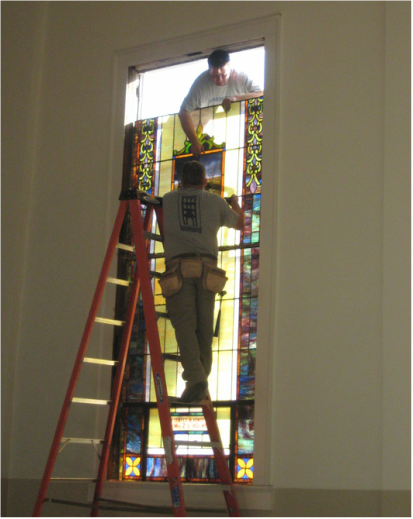 With 31 years of experience working in stained glass, whether you need a minor repair or a complete restoration, you can be confident that Glassery will return your stained glass to its’ original condition. With access to vast amounts of glass, we are able to match most any glass needed and have the skill necessary to repair windows while maintaining the intended esthetic. Glassery will come to your location and provide you a free informational report on the condition of your stained glass windows (and estimate repairs if they are needed). We appreciate the work and skill that goes into fabricating stained glass windows and will only advise work that is absolutely necessary. Often times there are fixes and levels of work that can be suggested if an entire restoration is not needed, or to better fit a budget. 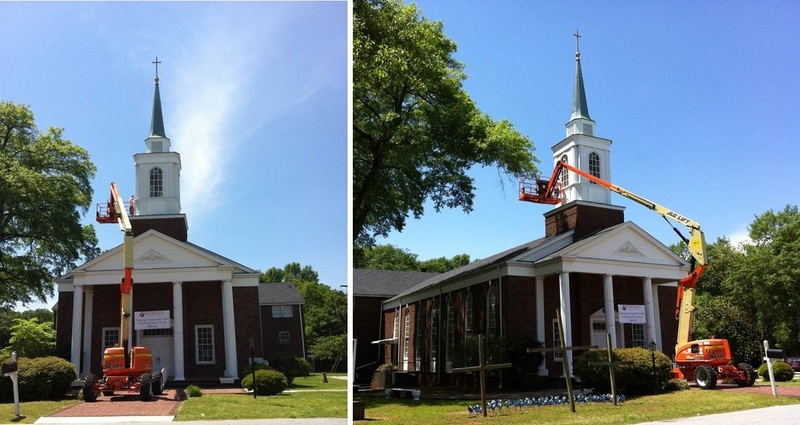 In our restoration process we photograph, document, and measure all windows before removing and will also fix or replace any wood that is in need of repair (jams, sills, and stops). 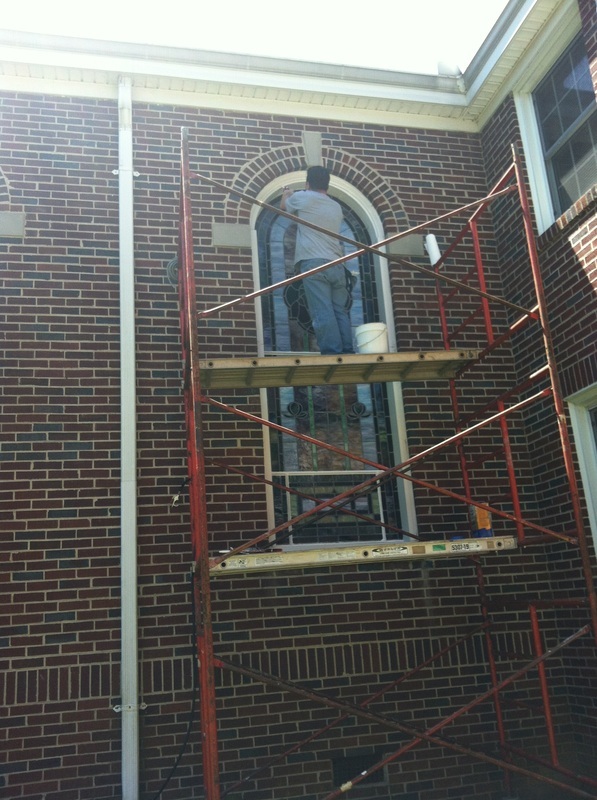 New stained glass windows last a lifetime. The same can be said for properly restored stained glass windows. Your windows are valuable and worth the attention and investment as they will continue on for generations beyond you and me.